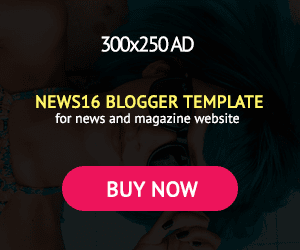 (Song) Ycee – My Side - NAIRAFAME | Best Entertainment Platform. Fresh from the stables of Tinny Entertainment ,YCEE who has been off the music scene for a while rolls out a brand new single titled “My Side“. 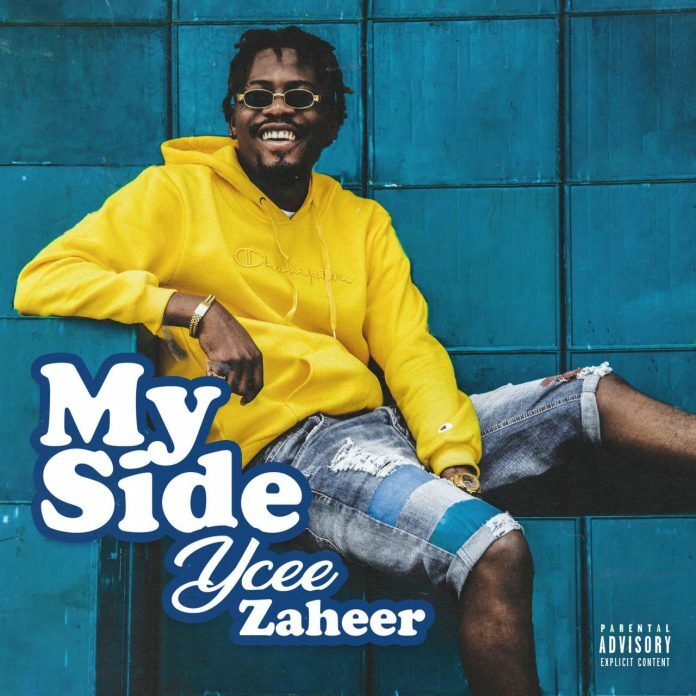 “My Side” was produced by Ycee himself. Download Ycee My Side Mp3 below.